Blue Fusion Digital, which is a web design company in Camarillo, California, that provides a wide range of services for businesses, has announced a new line of WordPress design services. In addition, the company has also revealed that they will now be offering WordPress design classes to interested businesses and entrepreneurs. "We are big advocates of WordPress, we believe it is one of the most straight forward and easy to use Content Management Systems available to the public and encourage all of our clients to use it for multiple reasons," says Shane Hampson with Blue Fusion Digital. The company builds SEO friendly websites, which they state are essential for anyone looking to gain an online presence. Hampson says that without SEO, visitors are very unlikely to find a business site and he says that the company realizes that not all business owners or entrepreneurs know the most effective strategies for SEO. The company states that their WordPress design services are intended to assist those who want an online presence, but are unsure of how to build an effective website. "We are also so excited to announce that we will be hosting WordPress SEO classes right here in Camarillo. We will cover everything from picking a domain name, hosting plan, choosing a theme and then implementing the best SEO practices on those themes," says Hampson. The company states that because the classes are designed to help those interested in doing their own web design Camarillo business owners will have the knowledge they need to provide effective SEO for their website. 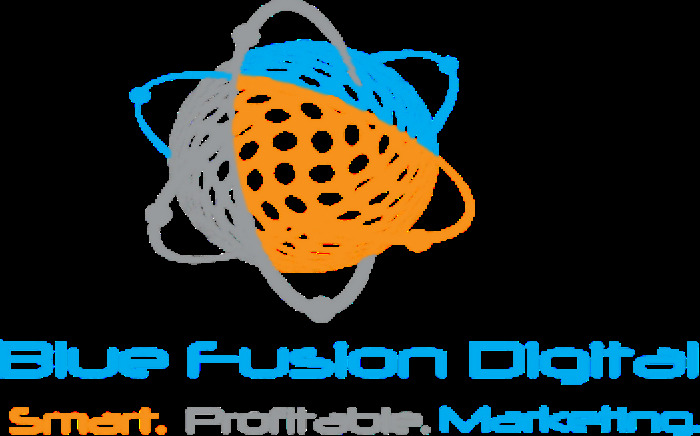 In addition to building websites, Blue Fusion Digital also provides pay per click management services, reputation management, local search engine optimization and state that they only use white hat SEO strategies. Hampson states that every business is different, which is why the company customized SEO for each individual client, and that they fully abide by all guidelines set forth by Google, Bing, and Yahoo. He states that those interested in learning effective and legitimate SEO should take the time to learn more about the classes that they will be offering. More on the company can be seen on their official website.